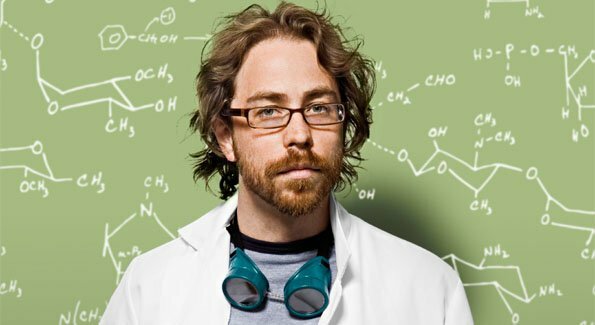 Jonathan Coulton is just begging to be heard: the prolific singer-songwriter owned 2006 with his Thing A Week Project in which for all 52 weeks of that year, Coulton recorded a song. Those pieces, including the insanely popular “Code Monkey” and “Still Alive,” (the latter of which was used for the ending credits of Portal) eventually caught the attention of fellow nerd rockers They Might Be Giants. Soon, Coulton was opening for TMBG on their fall 2010 tour. During that time, Coulton’s latest album Artificial Heart was released. Produced by They Might Be Giant’s own John Flansburgh, Artificial Heart also brings TMBG’s drummer Marty Beller, Tegan and Sara’s Sara Quin, and a host of curious guests: Suzanne Vega (of “Tom’s Diner” fame) is at once startling and stellar on “Now I Am An Arsonist,” swapping vocal duties with Coulton atop a meandering fingerpicked guitar.